If you don't want to know anything about The Wizarding World of Harry Potter and Harry Potter and the Forbidden Journey ride at Universal Studios Orlando, then read no further. All the rest of you, ENJOY! The new attraction lies deep within Hogwarts castle, a majestic structure that towers over The Wizarding World of Harry Potter - the only place in the world where the wonder, excitement and adventure of the Harry Potter books and films comes to life. …living adventures you’ve only been able to imagine – until now. 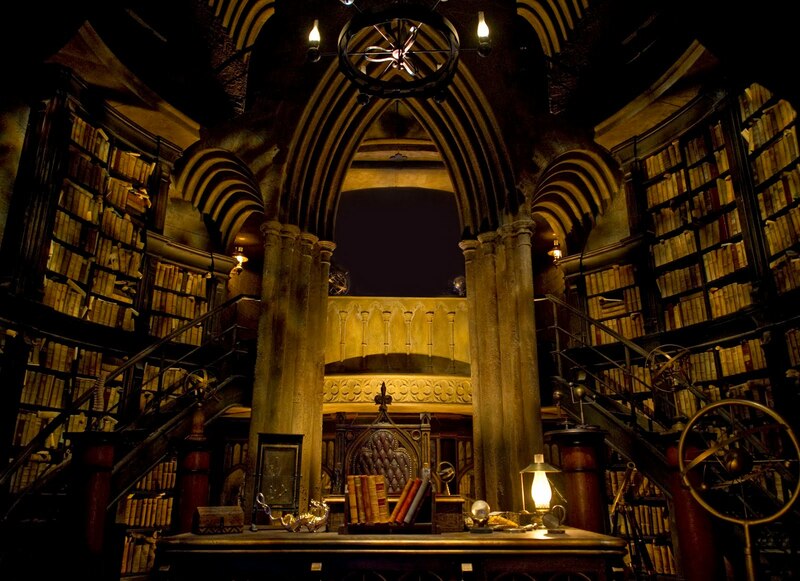 Harry Potter and the Forbidden Journey draws you into the excitement and chaos of Harry's life. As you venture through Hogwarts castle, you meet Harry, Ron and Hermione who convince you to skip a planned lecture and follow them. Upon taking their advice, you travel by Floo powder, and begin the adventure as you soar over Hogwarts, narrowly escape a dragon attack, have a close encounter with the Whomping Willow, get pulled into a Quidditch match and more. 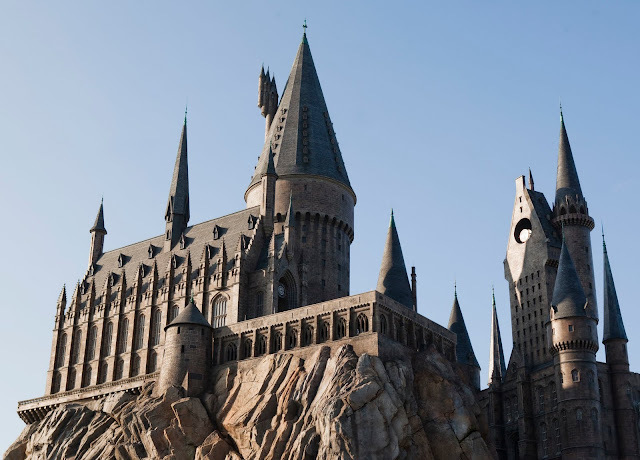 “Guests will experience firsthand a completely new adventure featuring the iconic characters, amazing creatures and recognizable locations they’ve only read in the books or seen in the films,” said Thierry Coup, creative director for The Wizarding World of Harry Potter. 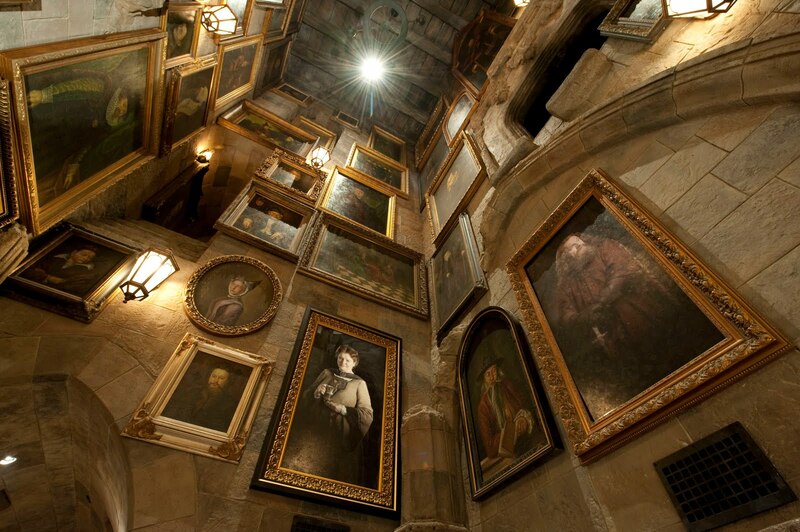 · Other locations: In addition, guests will pass through the Dungeon passageway and hallways of Hogwarts where they will have the chance to see hundreds of wizard portraits from the films, including several magical talking portraits created exclusively for The Wizarding World of Harry Potter, including the four founders of Hogwarts. Guests will even get a glimpse of the Sorting Hat. This is more than just an attraction and it is unlike any theme park experience ever created. It’s a revolutionary, 360-degree theme park experience and first-ever combination of live-action, advanced robotic technology and innovative filmmaking – specially designed and developed for this brand-new adventure. The attraction’s newly created ride system envelops guests in filmed action scenes and moves those scenes with them as they travel through the ride, allowing more time in the center of the adventure and with their favorite characters. This fusion of robotic technology and filmed scenes has never been achieved until now. In some cases, technology had to be invented to achieve the highest level of guest experience. 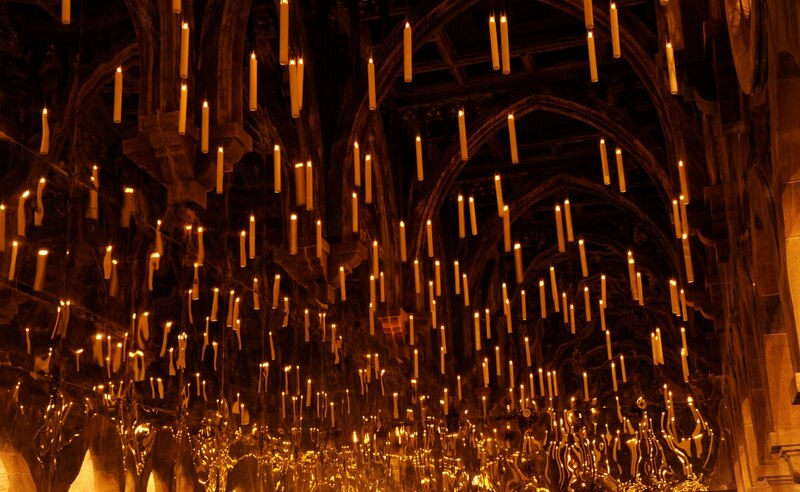 The combination of pioneering, state-of-the-art technology, innovative filmmaking and surprises around every corner make this attraction the embodiment of the Harry Potter book and film series—and the future of theme park entertainment. * Storyline: As you venture through Hogwarts, you meet Harry, Ron and Hermione, who convince you to skip a planned lecture and follow them. 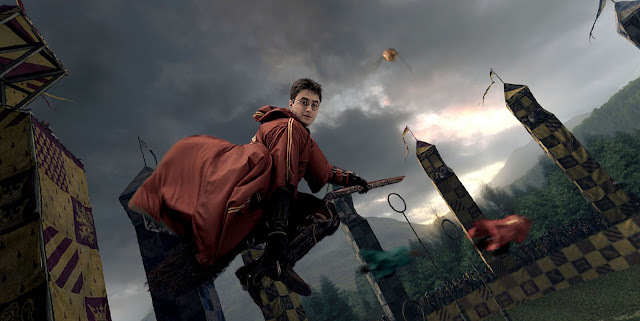 Upon taking their advice you travel by Floo powder, and begin your adventure as you soar over Hogwarts, narrowly escape a dragon attack, have a close encounter with the Whomping Willow, get pulled into a Quidditch match and more. 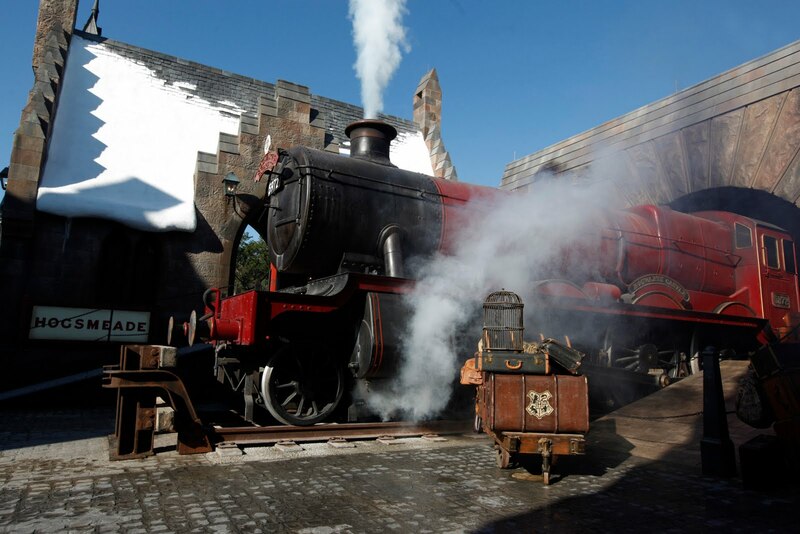 For the latest news about The Wizarding World of Harry Potter, visit www.UniversalOrlando.com.